This is an informational brochure that is Eblast to all parents of Clarkston Community Schools. The brochure discusses the concept of “spring break” and how to assist in planning a safe vacation for their children. 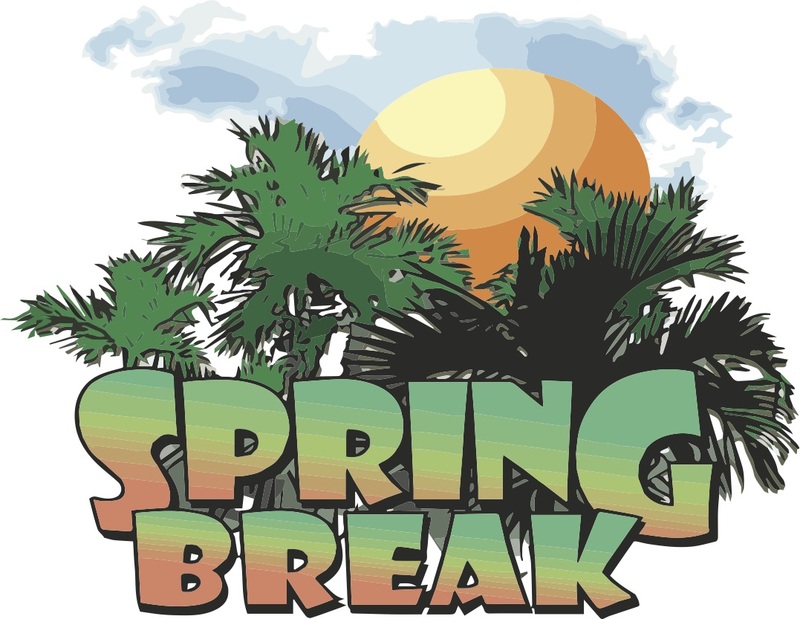 Spring Break Clarkston Style 2019 List - Please click on Links to view Flyer or to visit their website! This program is open to teens in grades 6-12. Learn Python in this 1 week intensive coding workshop sponsored by Google and The American Library Association! Learn how to create fun games including Mad Libs, card games, and guessing games! Registration required, please ensure you can attend most of the 4 workshops. Spring Break Clarkston Style is an initiative organized by the Clarkston Coalition for Youth-in collaboration with the Clarkston Area Chamber of Commerce, Clarkston Community Schools, Clarkston PTA Council and Independence Township to promote alternative activities that encourage our students to make better choices during their Spring Break. As you know, Spring Break is an annual week off from school and for some, this week has become an excuse for some young people to experiment with drugs and alcohol. The Clarkston Coalition for Youth spearheaded this initiative in 2011 to help our youth make better choices by encouraging businesses to offer healthy, supervised and affordable activities to them during the week of Spring Break. The Clarkston Coalition for Youth is not responsible for the activities and safeguards associated with any events included in the 2018 Spring Break Clarkston Style promotional materials. At any time, when children are out in the community, everyone should take safety precautions and be mindful of risks. As additional opportunities arise, we will post below, as well as on Facebook, so be sure to LIKE us! Are you a business or organization that wants to offer something over Spring Break 19'? Are you a Business or organization that wants to support our efforts? Are you a business or organization that want to promote all materials?